Employment related workshops are offered for FREE through our Resource Centre. Workshops are open to OSP clients and to any Edmonton job-seeker with a disability or medical condition. Workshops are an excellent way to learn more and meet others in the community. 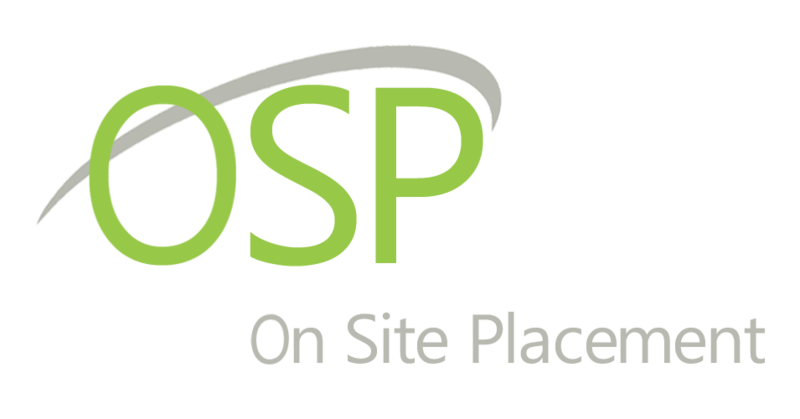 Explore a number of workshops and seminars hosted by the OSP team. Job Seeking Skills workshops are designed to provide participants with the practical skills needed for employment. Our seminars include access to computer stations to develop resumes and cover letters, and how to use new strategies for job searching. These no cost monthly workshops and seminars are hosted by highly qualified employment specialist dedicated to helping OSP clients for suitable jobs. Our employment workshops include resume building and creative cover letter writing, job search strategies, and tips on researching employers. Interested in joining one of our free workshops? Register now using the form below! 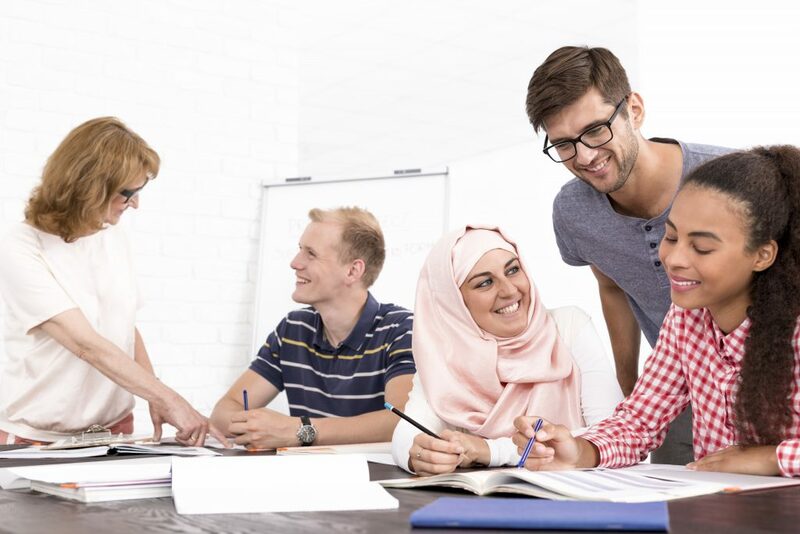 Life Skills seminars are designed to help those suffering from anxiety, depression, or other conditions, improve their ability to cope with the daily pressures of life and work. We know these conditions can make it challenging to deal with stress, especially at work, so we have designed a number of workshops to assist. Our seminars teach the skills needed to help with managing stress and dealing with conflict. You will learn valuable tactics to remove or reduce stress and deal with a variety of people and situations. These seminars are offered at no cost to people suffering from anxiety, depression or other mental or physical disabilities. All workshops take place at the OSP Office in Downtown, Edmonton (200,10025 106 Street, Edmonton). If you're attending an OSP workshop for the first time, you must arrive 15 minutes prior to your workshop’s start time. Follow us on Facebook for more information on upcoming workshops!